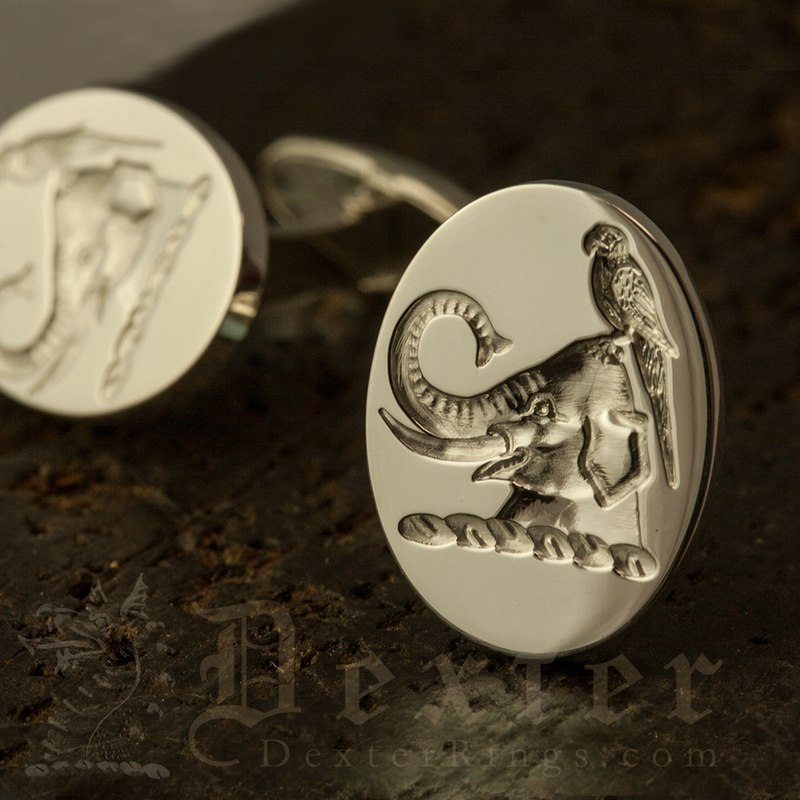 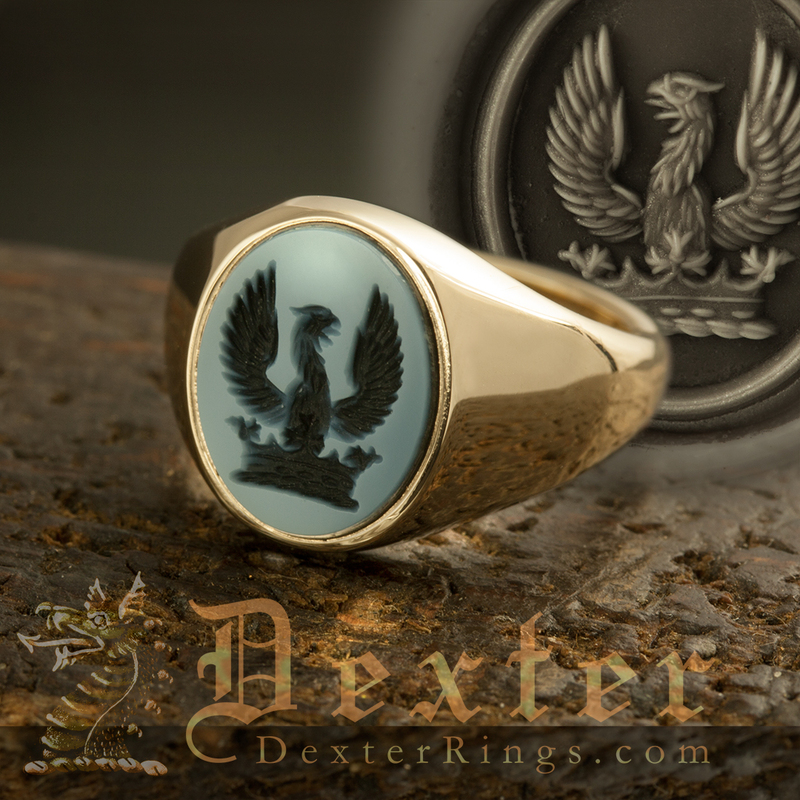 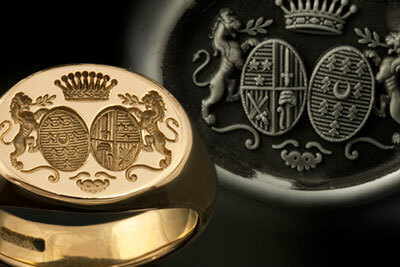 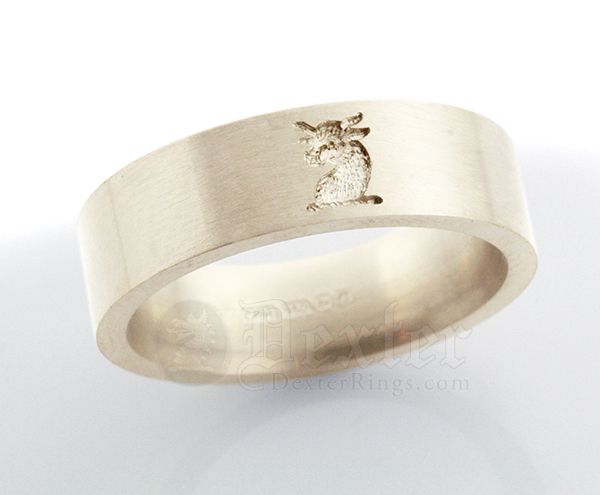 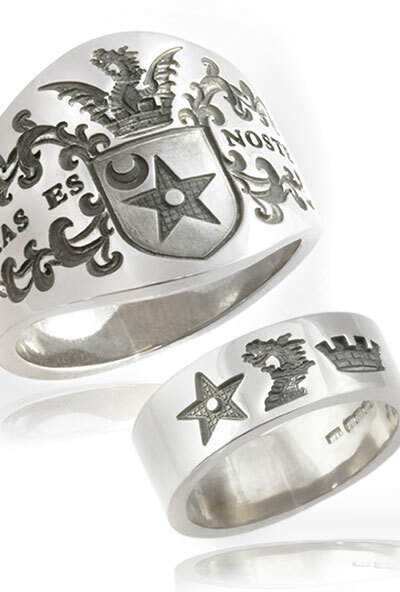 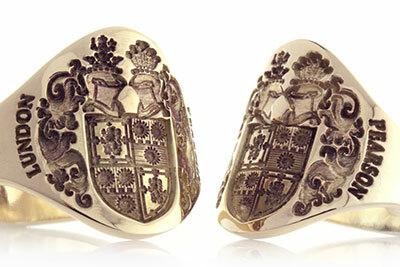 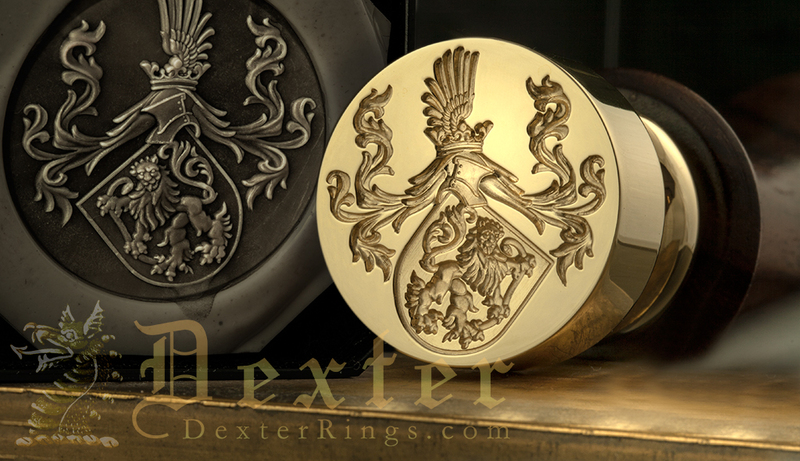 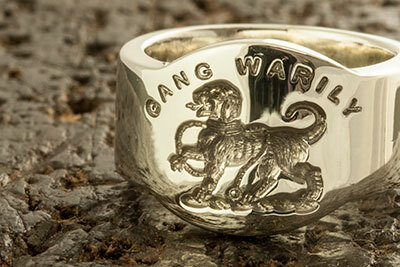 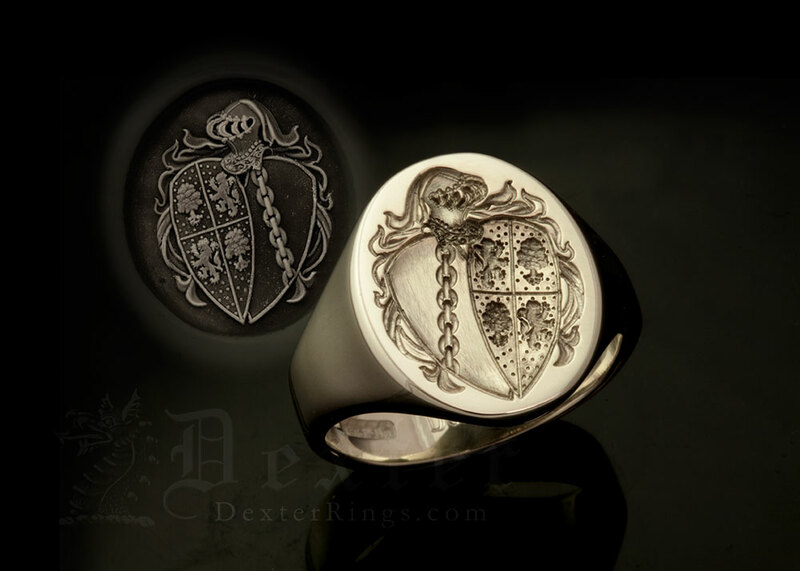 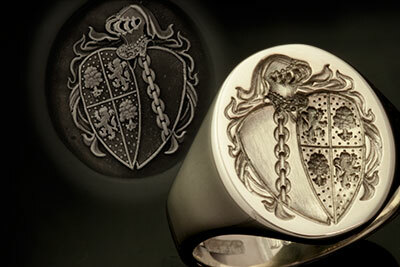 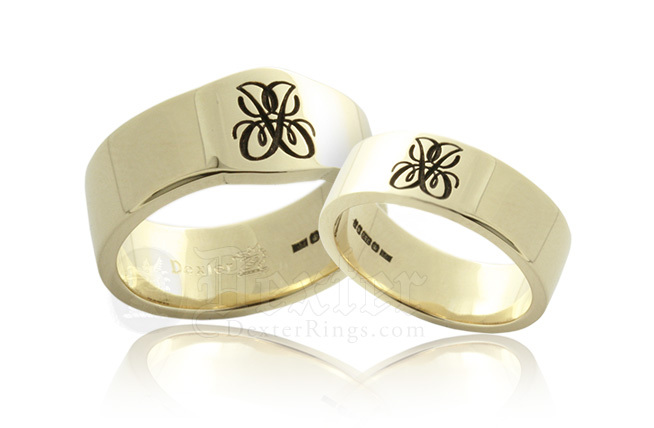 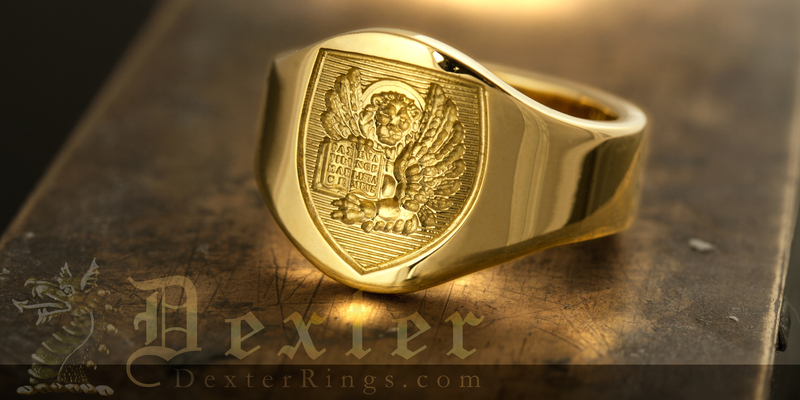 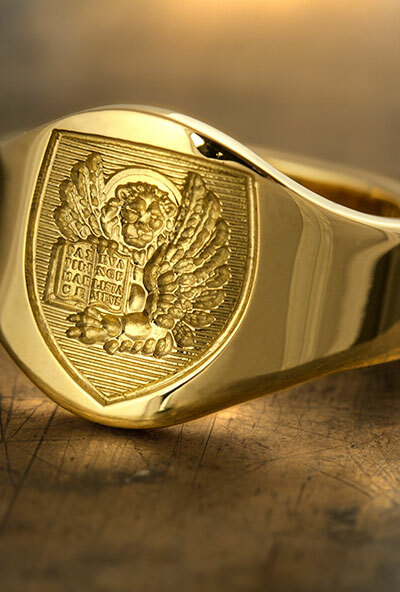 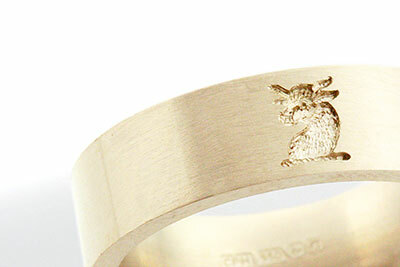 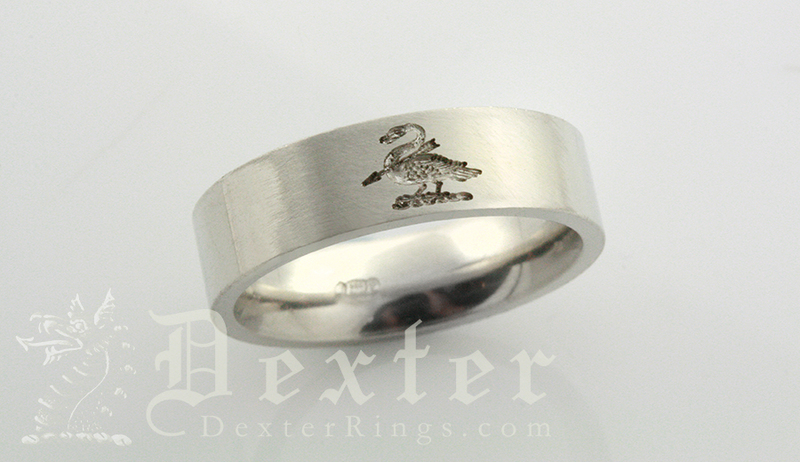 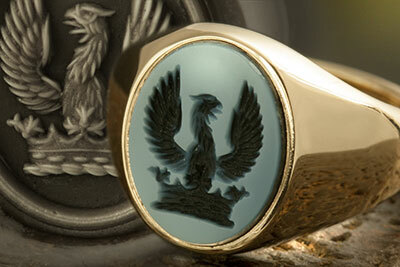 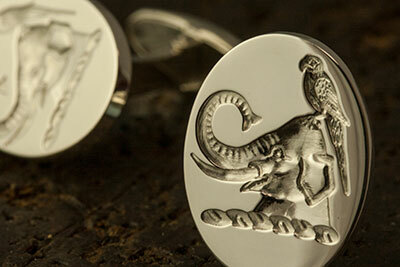 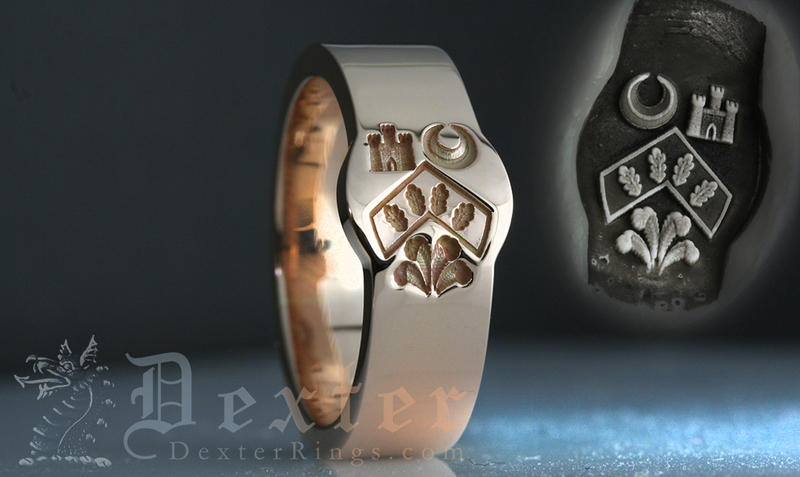 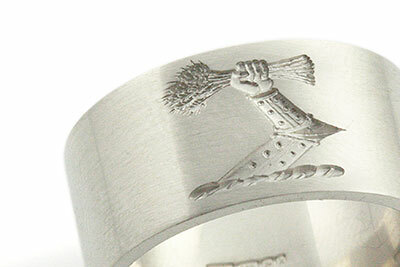 Wedding bands, cigar bands as well as classic signet rings are made to order. 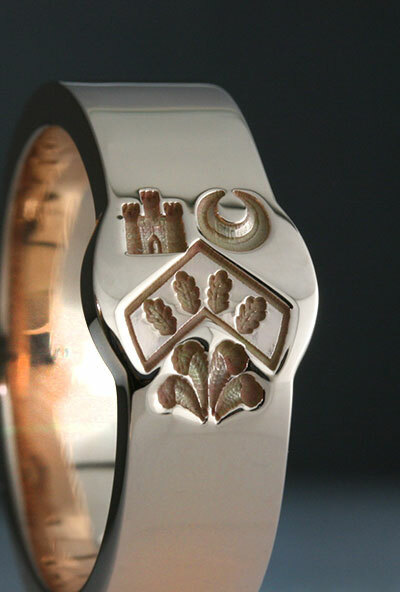 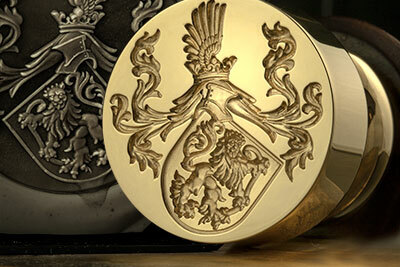 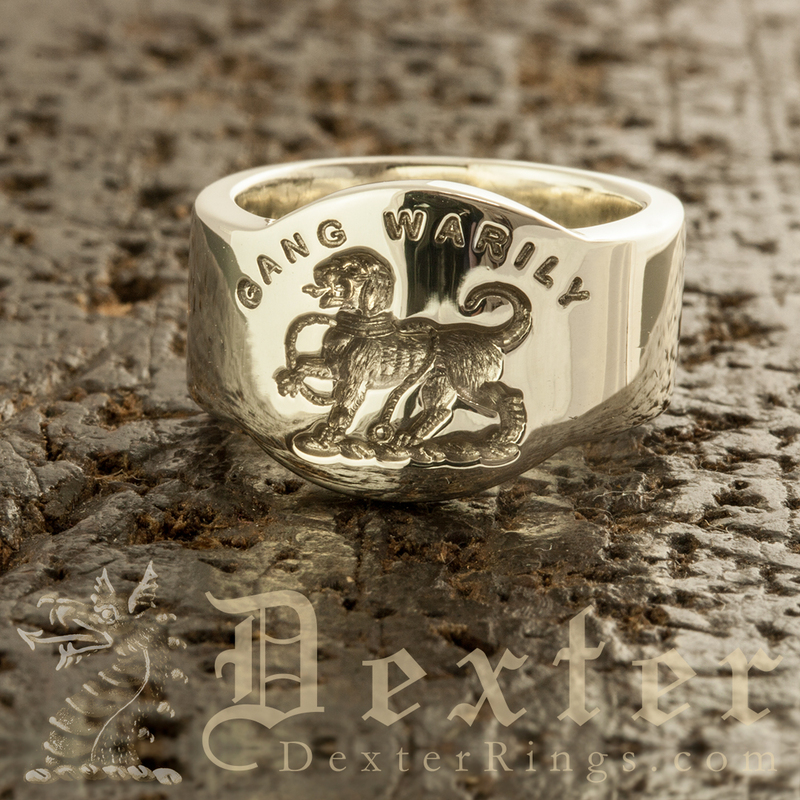 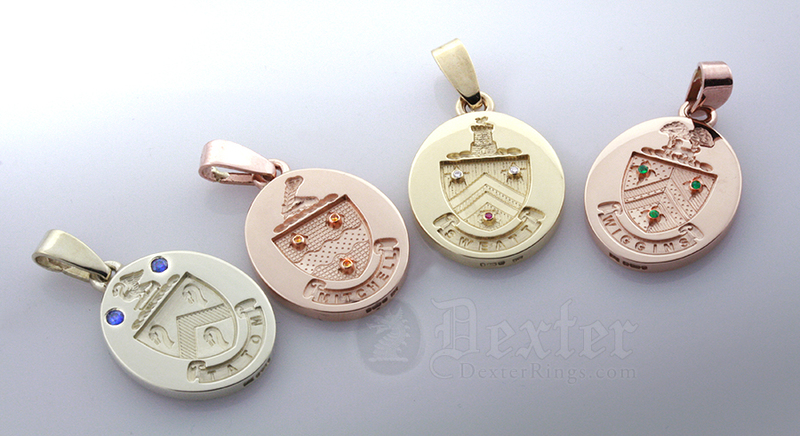 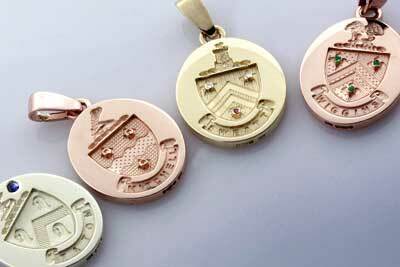 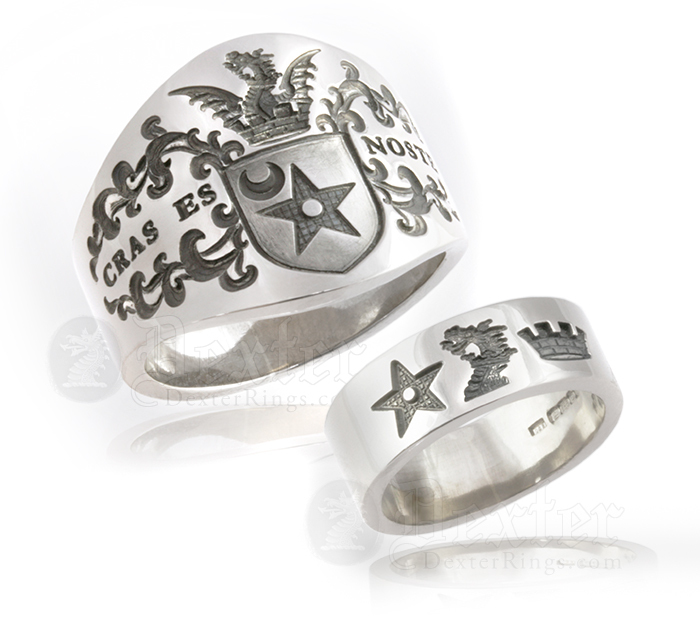 Can be engraved with ANY design; your own personal design, a cypher combination of the couples initials, or heraldic designs including combinations of family’s crests or coat of arms. 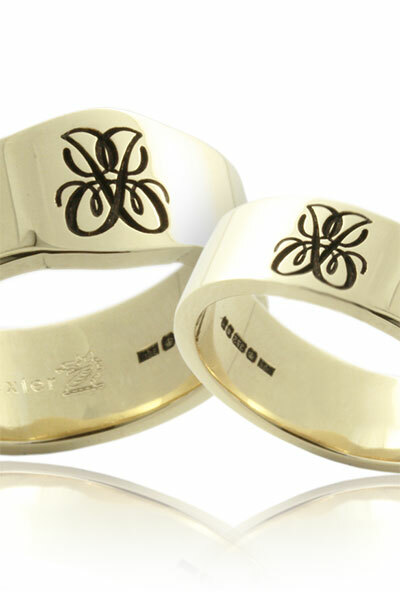 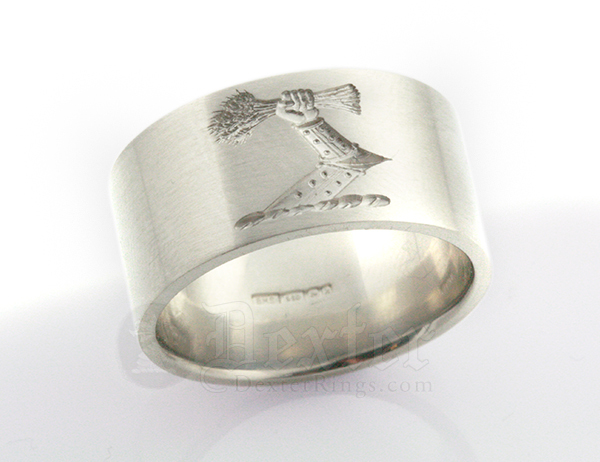 Mini cigar bands are a popular alternative to classic wedding bands. 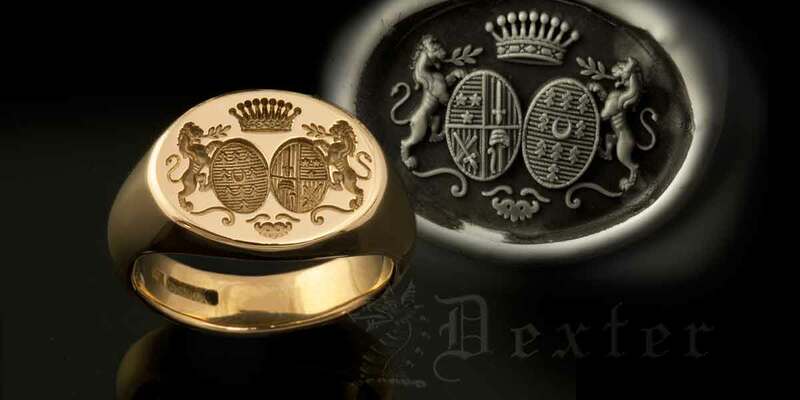 | Note: if you wish to wear a classic signet ring with a plain band on the ring finger we can customise the signet so the rings sit side by side. 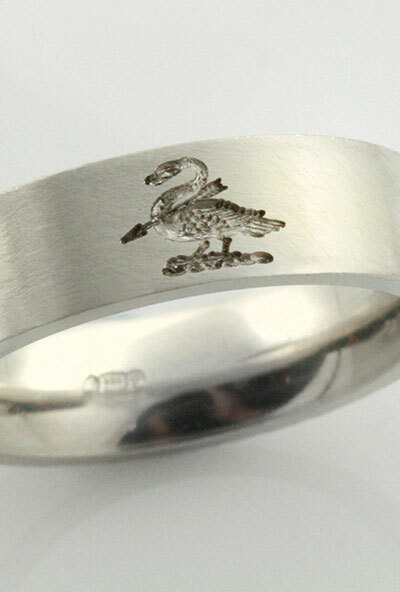 | Request a Quote | Engraved Wedding Bands available in any width made & engraved to your personal specification.